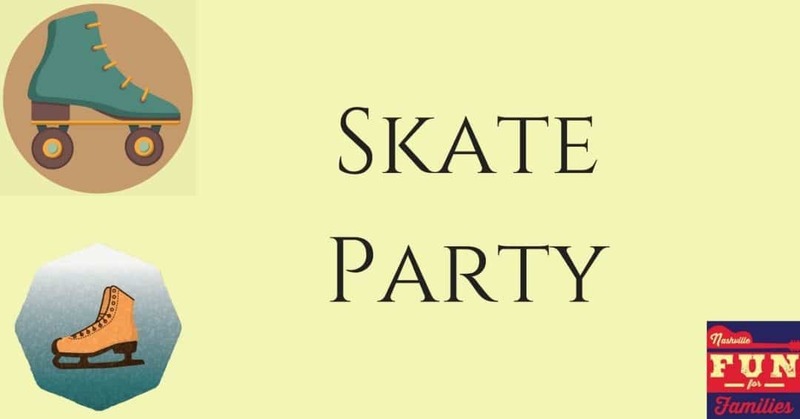 Skating birthday party venues can be a great choice for kids. Parties held at ice or roller skating rinks can be fun for young children, teens or even adults! Birthday party package information at this link. Several options available. Information at this link. Several party options are available. See this link for a complete description with pricing. Several party options available. Information and pricing at this link. 4 party types available. Check the Birthday Party page at this link. Lots of other party options – Check our HUGE list!